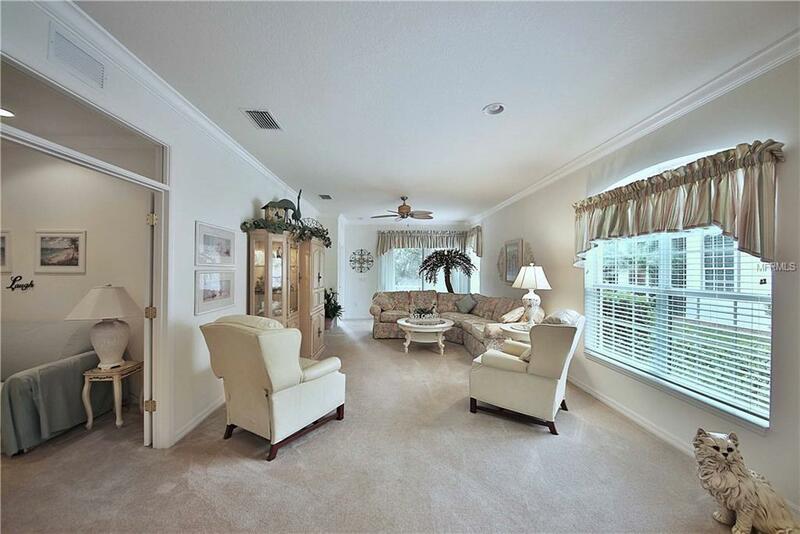 GOLFER OR NOT, YOU'RE GOING TO LOVE THE LEISURELY, LUXURIUS RESORT LIFESTYLE afforded in this LIKE NEW MAINTENACE-FREE TURN-KEY FURNISHED 1500 SF 2-bedroom, 2-bath + den/office with 2-car garage in fabulous gated golf community of Heron Creek. Berm in back yard affords privacy. 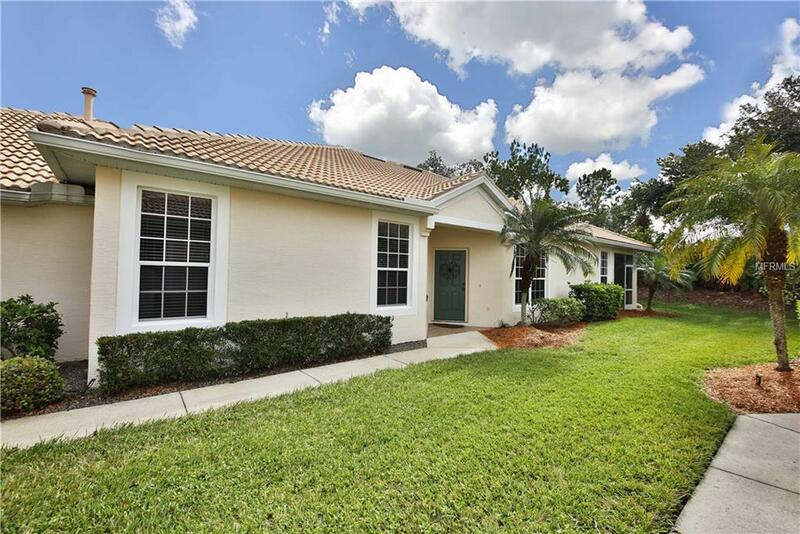 Excellent buy in neighborhood of much higher priced homes! 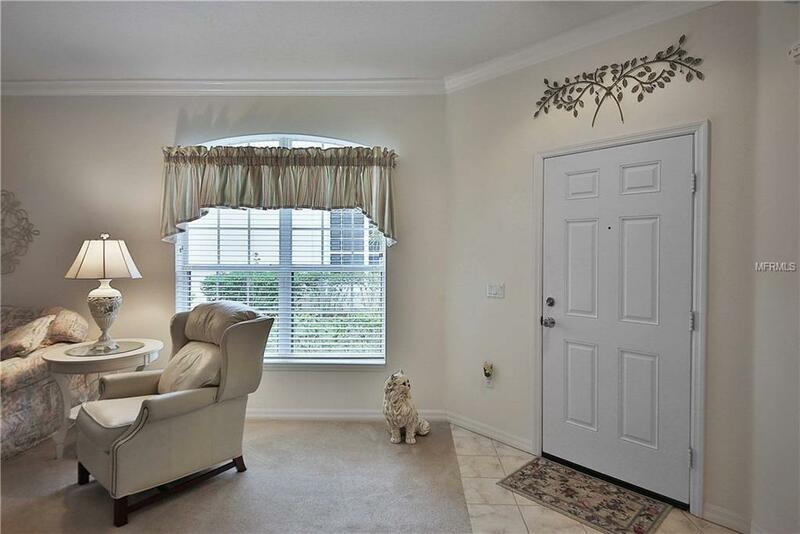 Crown molding throughout! Tray ceiling in Master! Gas range and hot water heater! Immaculate condition. Owners have lavished care and only occupied during winter vacations (approx. 400 days total). Den/office set up to accommodate additional guests. NEW exterior paint! AC replaced in December 2015! Serenity, Security, Beauty, Convenience! STAKE YOUR CLAIM ON YOUR PIECE OF PARADISE! Nothing to do but move in! Immediate occupancy! Furniture, appliances, linens, dishes, pots 'n pans included hang your clothes and toothbrush and start enjoying the good life! 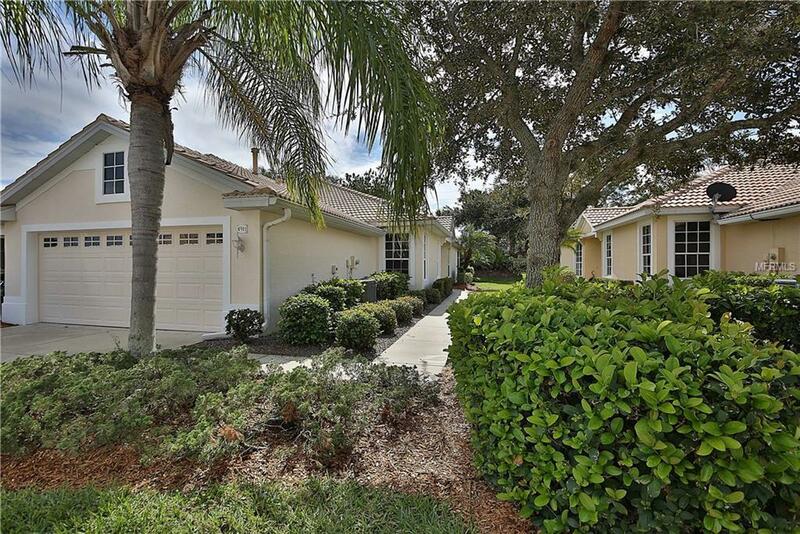 27-hole Arthur Hills designed championship golf course, 21,000 SF clubhouse with casual and fine dining, fitness center, resort style pool/spa with snack shop, tennis, and so much more!